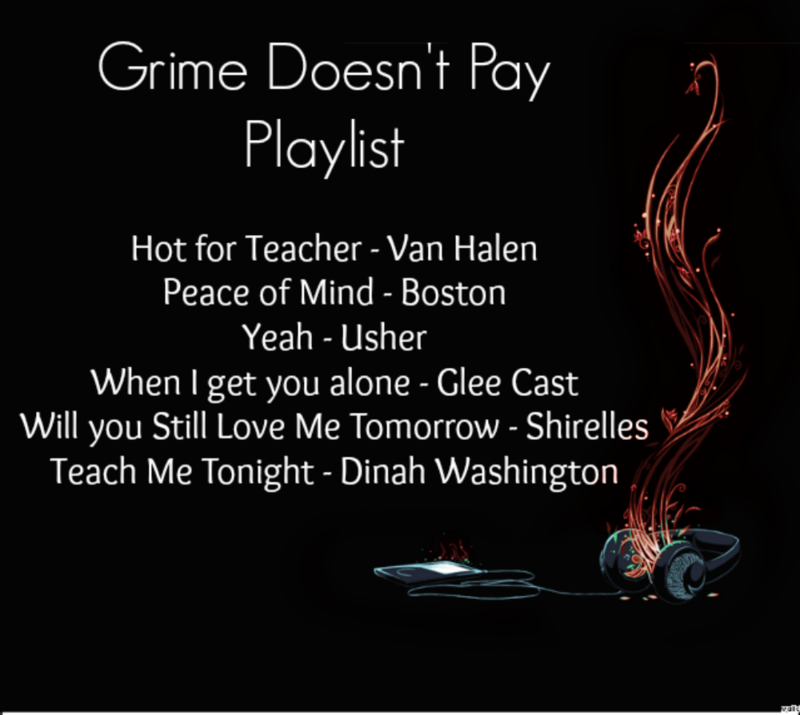 Grime Doesn’t Pay – Happy Dance! 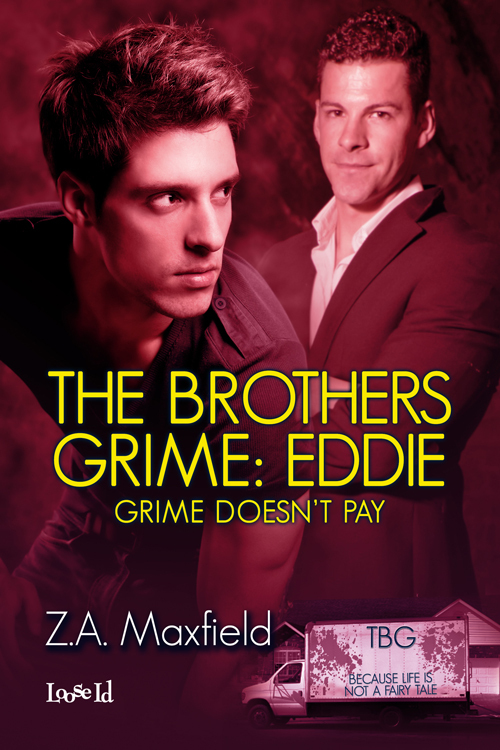 On top of that, I got notification that Grime Doesn’t Pay is also an All Romance Ebooks best seller, so I think I little happy dancing is in order! So All that’s left, is the dancing! OMG! I just finished Eddie’s story. Argh can’t even pick a favorite quote. ‘It’s too soon for psycho humor, isn’t it?’ So happy! So glad you liked it! Thanks for letting me know! I swear the first week a book comes out I still shake in my shoes!